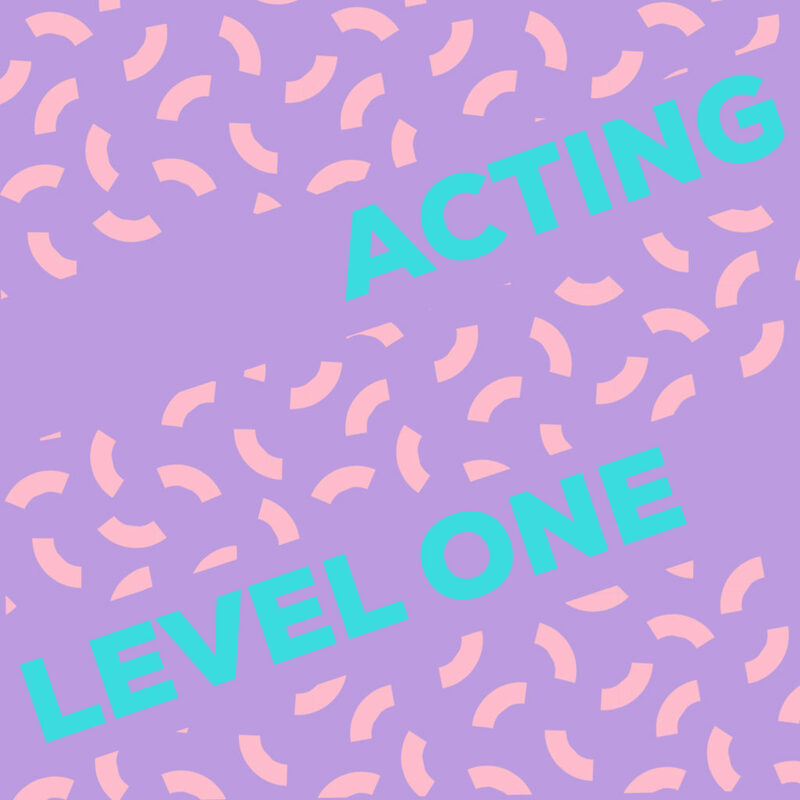 The Ruby Acting Level 1 class offers you lessons in the art of not-acting. Learn to connect and expand your emotional range. Learn to harness stillness, calm and power. Discover tools to live inside moments, and to execute scenes with reality and drive. This class is suitable for actors at all levels. This course is 4-weeks long. You may know instructor, Ptolemy Slocum, for his roles on The Sopranos, The Wire, the movie Hitch, appearances on Veep, How I Met Your Mother, Burn Notice, Pretty Little Liars and a ton of commercials. 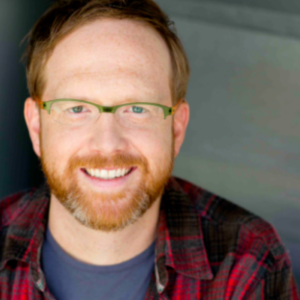 A member of, Neutrino, the famed improv team, Ptolemy has performed and taught improv for 15+ years, starting at the original UCBNY and moving on to the People’s Improv Theater. He’s not only a Nerdist School teacher, he’s the director and founder. Fam Club World Premier Screening!